Join us for GREAT motorcycle events this weekend | Hupy and Abraham, S.C. The season is in full swing and it's good to be back on the road! 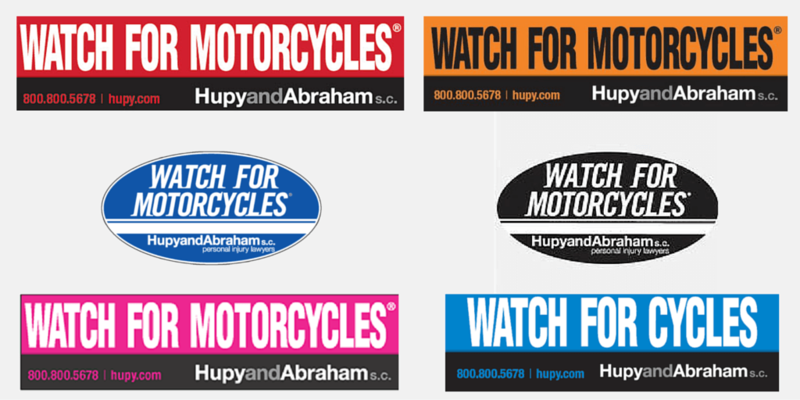 Join Hupy and Abraham, S.C. at motorcycle events in Wisconsin, Illinois and Iowa as we spread the “Watch For Motorcycles” message. 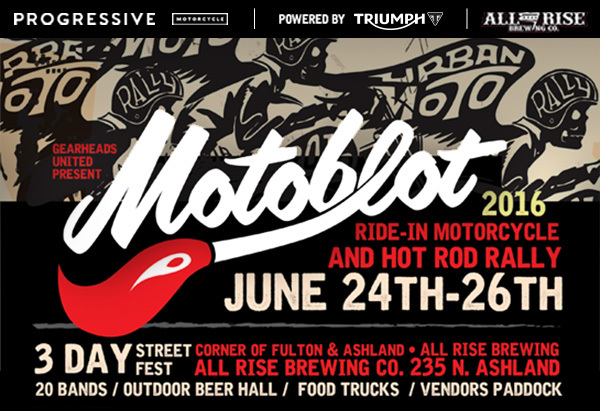 This weekend, we’re proud to support one of the coolest urban shows around, MOTOBOLOT! Running June 24-26 in Chicago, Illinois, this grass-roots rally has something for everyone. The show features a ride-in motorcycle and hot rod show, a rockabilly rumble outdoor stage, vendor row, the Miss MOTOBLOT pin-up contest and a chance to win a brand-new Triumph Bonneville in the Triumph Ride-Away Sweepstakes! If you’re not in the Chicago area this weekend, try to catch us at House of Harley’s Ride to End Dogfighting Saturday, June 25. Benefiting the Brew City Bully Club, the ride this year honors dogfighting survivors, with all proceeds of the ride going to the organization. And, all participants receive a souvenir goodie bag! The Sportland 2 Annual Bike Show and Sale will also be held on Saturday and is a great chance to win new gear and cruise great deals! 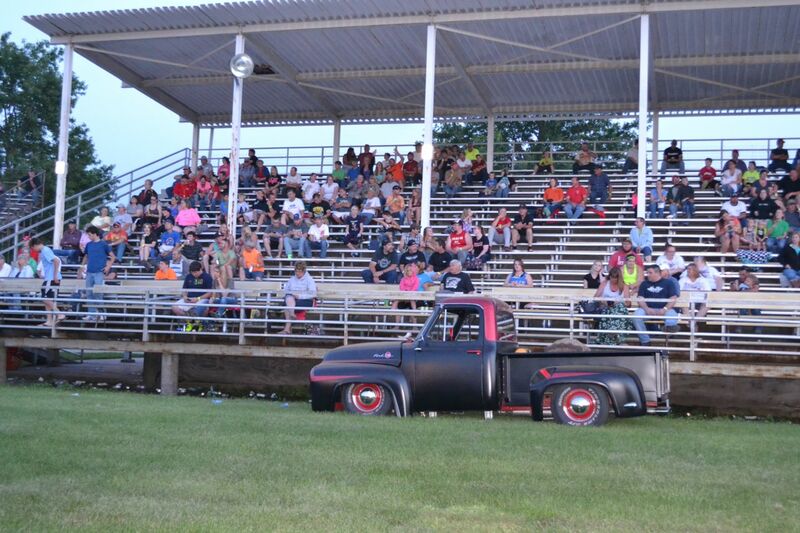 In Iowa, come see us at Maquoketa Motor Madness at the Jackson County Fairgrounds June 25-26. This classic swap meet has bikes and shows on display throughout the weekend, with plenty of options for family fun with their hot wheels track, bouncy house and bicycle giveaway. These are just some of the events Hupy and Abraham is proud to support this season! Be sure to check out our event calendar here to stay up-to-date on fun things to do in your area. For event video coverage and updates, be sure to like us on Facebook, and click here to get your FREE Watch For Motorcycles bumper sticker! Spread the message! To choose from a variety click here.